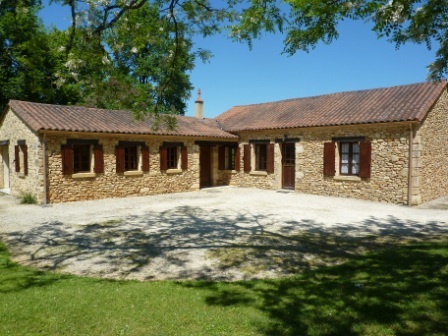 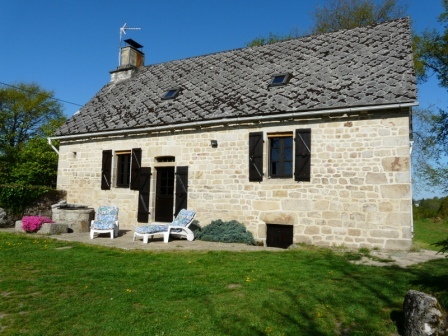 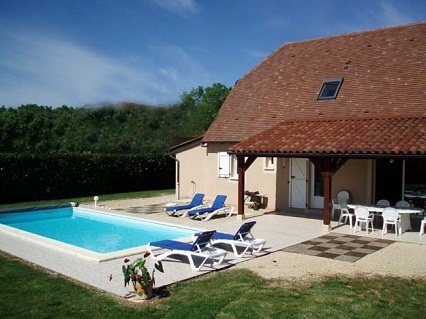 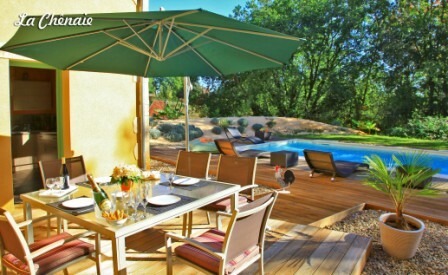 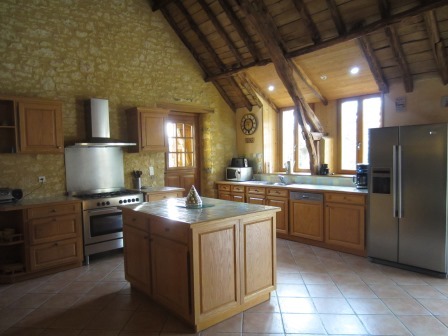 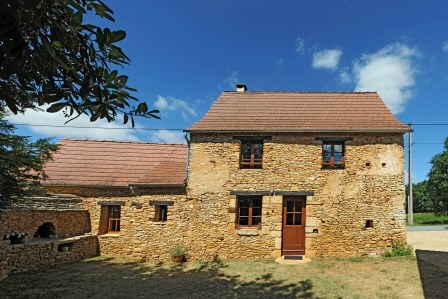 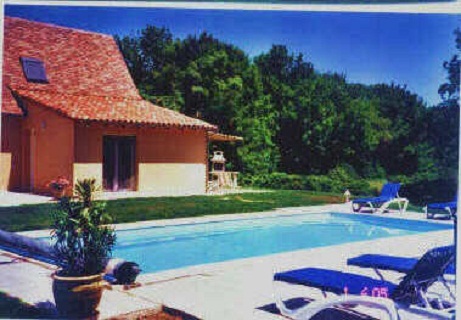 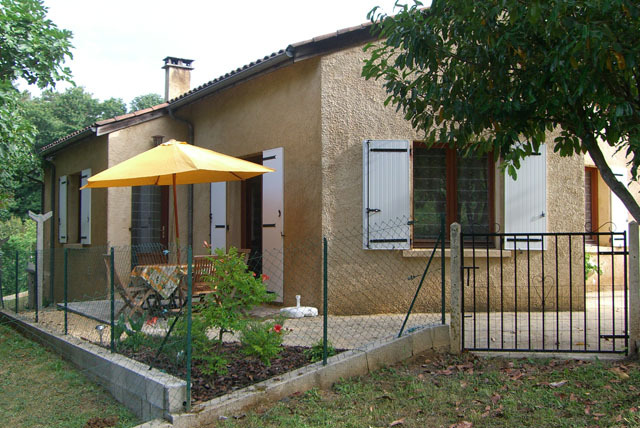 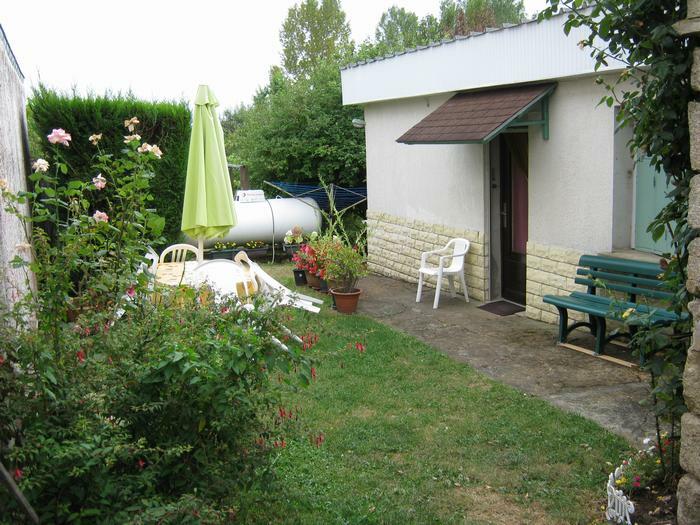 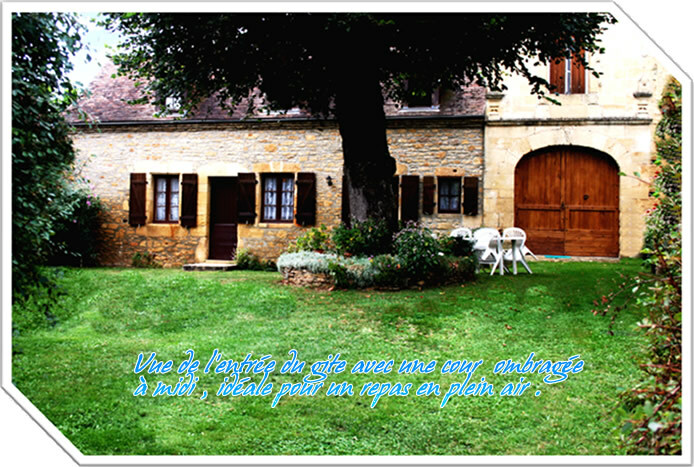 Keywords : Holiday rentals 4 bedrooms for 7-8 persons, kitchen, parking, pool, garden, terrace, table tennis, countryside, quiet, nature, kids ok, Dordogne. 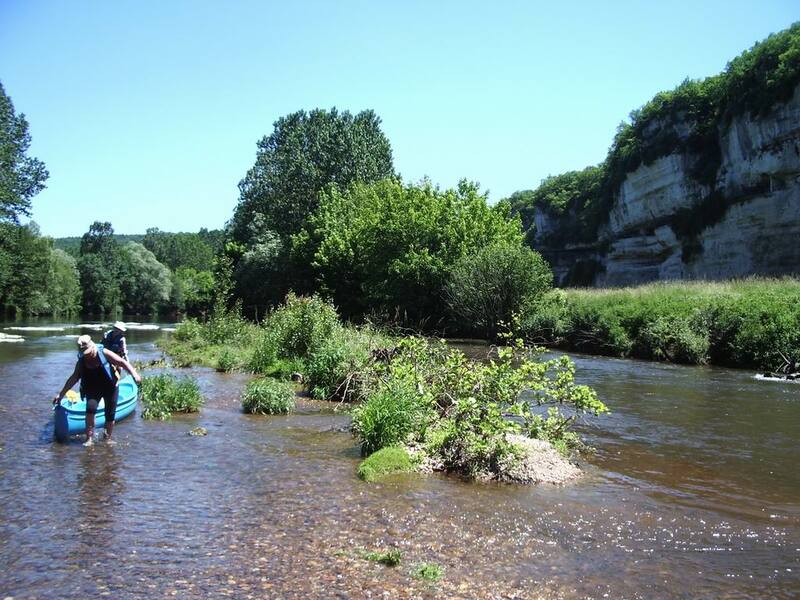 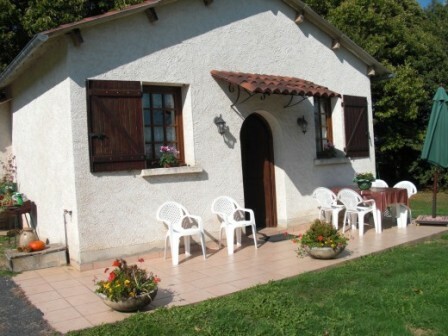 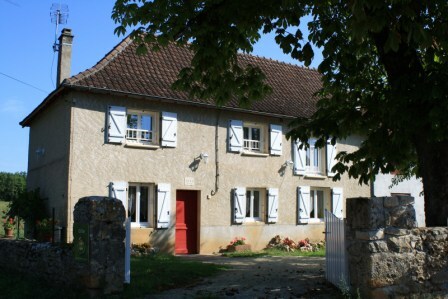 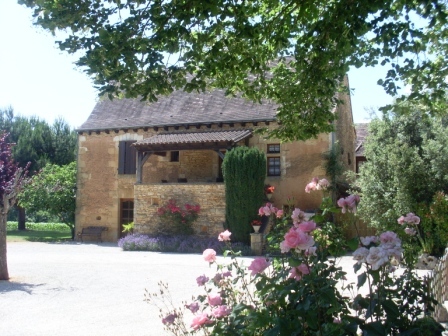 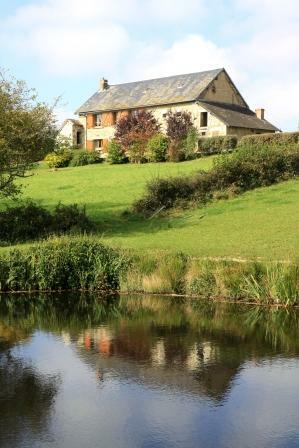 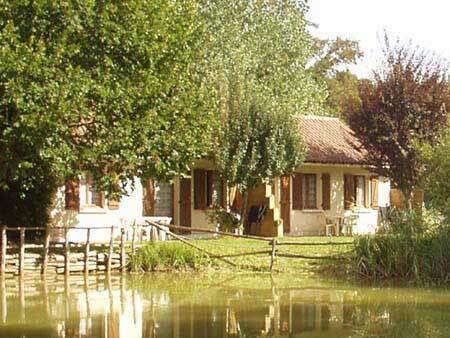 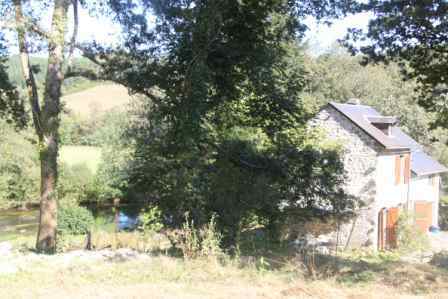 3 self catering gites in a quiet hamlet 4km from the village of Le Bugue in the Dordogne. 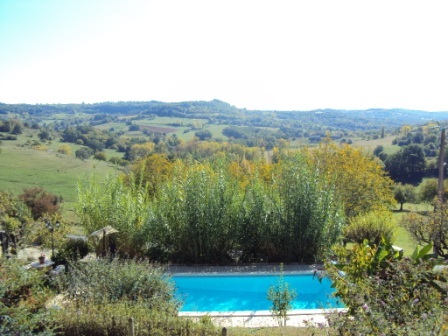 In the heart of the %u201Cgolden triangle%u201D of Black Perigord (Sarlat-Lascaux-Les Eyzies), the Mas du Ponteil provides accommodation 4 houses facing a lake and a heated swimming pool in the cool tranquility of the Perigord woodland.